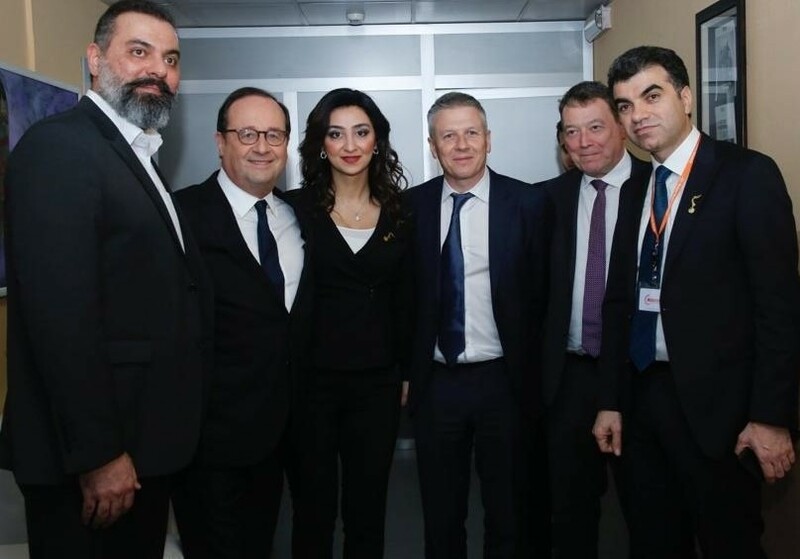 DMA Media’s CEO Rob Beynon has been supporting the creation of a new journalism award – to commemorate the life and work of a young woman reporter for the Rudaw TV Network, Shifa Gardi. 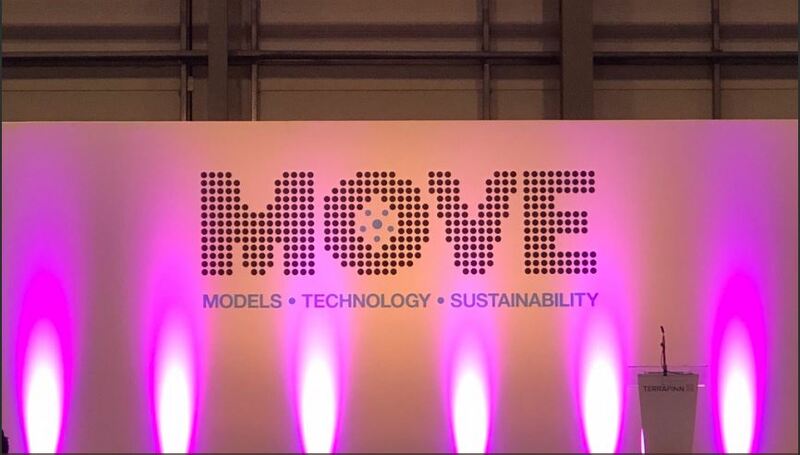 There wasn’t a car in sight at the first ever MOVE event. 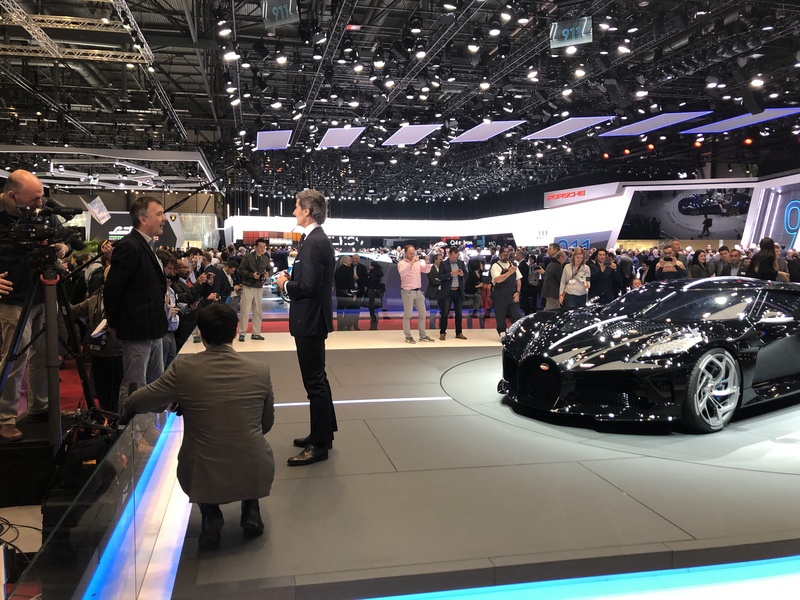 Mobility pioneers from around the world came together at ExCeL London, with the common belief that the classic automobile will soon be a thing of the past. 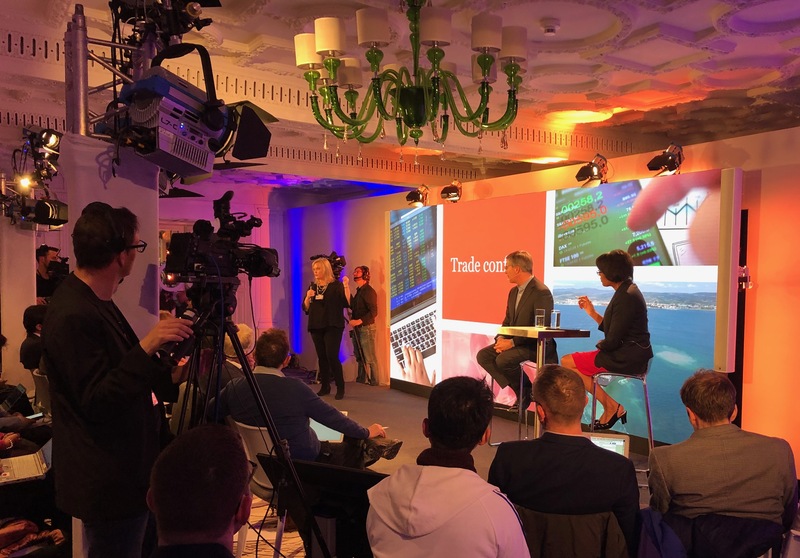 The room was full of mobility solutions, scooters and e-bikes - which most experts expect to replace cars and vans in the ‘last mile’ stretch of the delivery process. 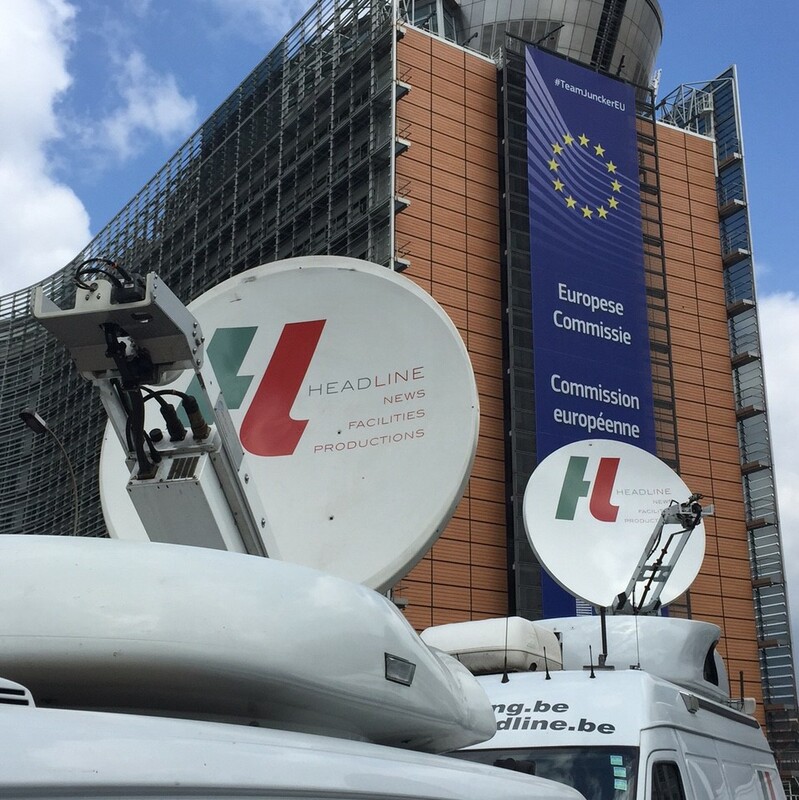 DMA Media has bought one of the continent’s leading news facilities companies - Brussels-based Headline NFP. It means that DMA Media and our TheNewsMarket team now has a presence and facilities in the heart of Europe, significantly expanding our capability and the services we can offer to our broadcast, corporate and online clients. 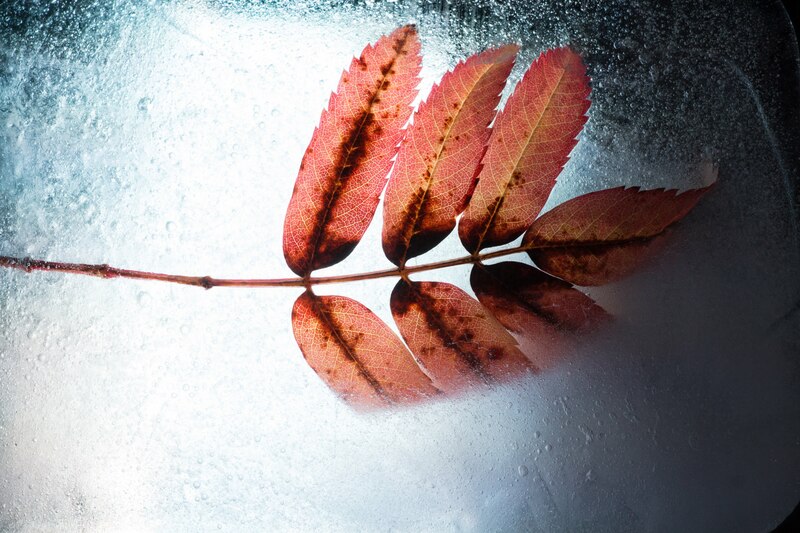 DMA Media had a triumphant night at the first ever British Photography Awards ceremony (BPA). We didn’t enter a single award, but we achieved something far more important for us – lots of great media coverage for our partner’s event. 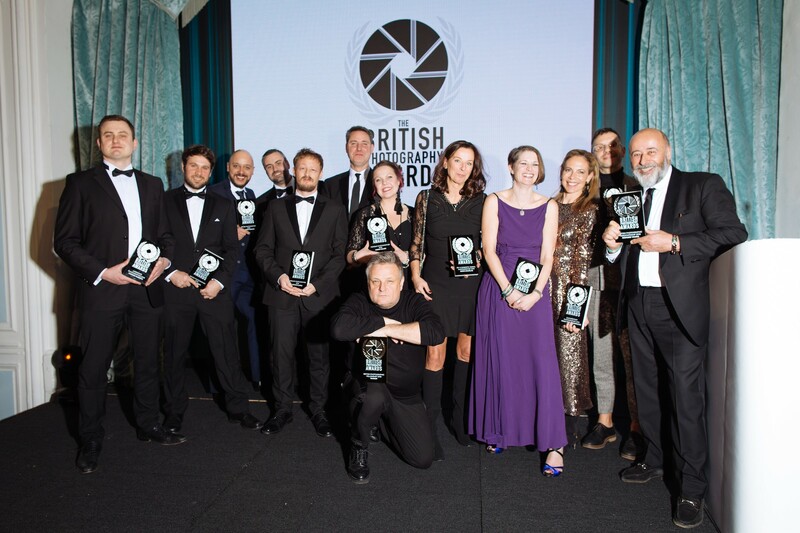 The British Photography Awards were launched on Monday 28th with a show-biz style ceremony at London’s Savoy Hotel. On Monday, the eyes of the world were on the small Swiss city of Davos for one of the most eagerly anticipated, flagship events of the World Economic Forum schedule. 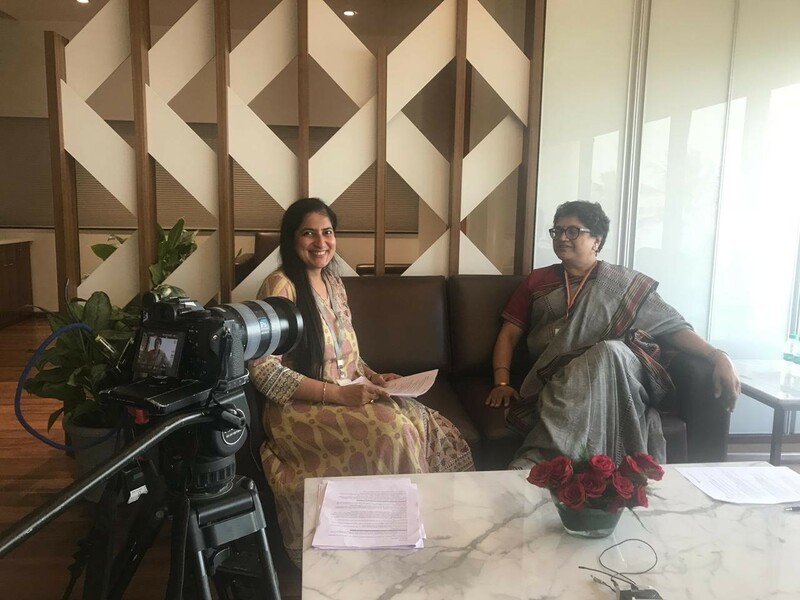 Professional Services powerhouse PwC released its annual Global CEO Survey, with TheNewsMarket team by its side as production partner for the sixth consecutive year. 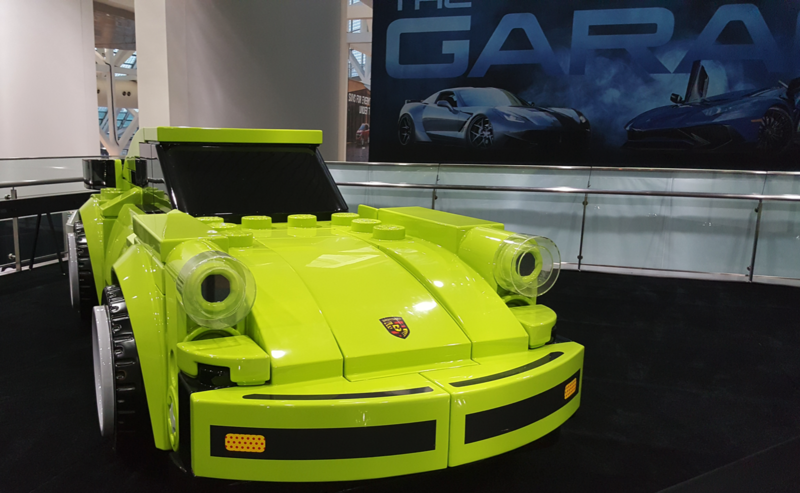 The trends at this year's LA Auto Show included increased screen size, innovative camera uses, digital mobility options, electrification and… a dog kissing booth, writes California-based auto journalist Lynn Walford. She's been reporting for Auto Futures on the hot topics such as cyber-security and luxurious autonomous cars. DMA Media has collaborated with Practical Photography - the UK’s biggest monthly photo magazine - to launch Photography Now. It's a dedicated video-on-demand for photography enthusiasts. The new channel offers a unique mix of hands-on lessons, projects, gear reviews, exclusive interviews and competitions.